How to Start an eLoading Business? How to Start an eLoad Business? Start our own eLoading business now! Register your sim for FREE. Being a LoadCentral retailer gives you the power to load almost all kinds of pre-paid products in the Philippine market such as e-load and auto-load, prepaid call cards, prepaid internet cards, online gaming cards, etc. without the need to have the actual physical cards. You can sell these products using your mobile phone or using PC and tablets by logging in to the Loadcentral webtool. Discounts varies on each and every product. It could be as low as 3% or as high as 15% but heck, money is money yes? When you sign up as a retailer with us, as your dealer, you will be provided constant updates like; new products on the platform and latest discount structure. We will assist you if you have any LoadCentral account related concerns by opening a support ticket online at http://support.epins.biz and also with your deposit verification process by filling out our LoadCentral Deposit Verification Form. 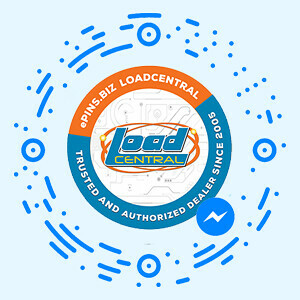 Signing up with ePins.biz as a Loadcentral retailer is quick and easy. All you have to do is follow some simple steps. At first, it may look complicated but believe me it’s not! I will be providing step by step details from registering, changing your passwords, verifying your deposit and asking for support. Everything you need to know is written on this page. LoadCentral registration with ePins.biz is absolutely free! you don’t need to buy or pay for anything for you to be able to start your own small business and to be a part of the most successful and undisputed number one universal loading platform in the country. We will activate your existing local mobile number (any telco) again, for FREE! Terms & Conditions Apply. 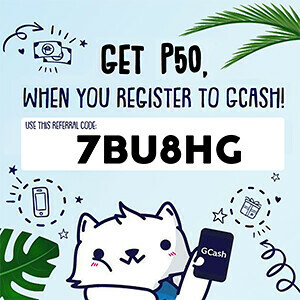 For steps & instructions on how to be a LoadCentral Retailer for FREE, please visit http://eLoad.biz for english version and http://loadcentral.onl.ph for tagalog version. How to Start an eLoad Business? was posted on Monday, 4th May 2015 by ePins.biz. Last Modified : September 5, 2017 11:46am.